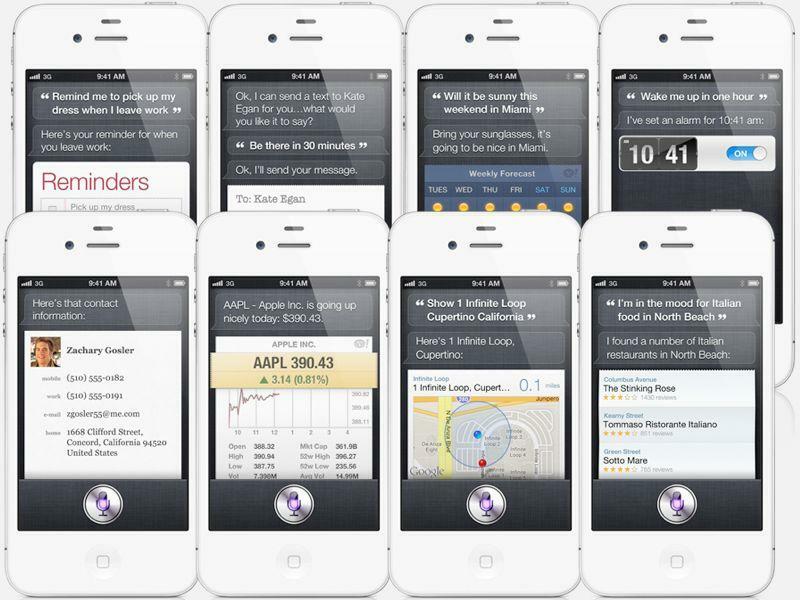 Though the iPhone 4S launched in a total of seven countries on Friday, only users in the U.S. have access to Siri's Maps and businesses integration, while international users will gain more functionality in 2012. A roundup of some of the tasks Siri cannot accomplish outside of the U.S. was collected on Friday by MacStories. For example, Maps integration with Siri does not work outside of America, meaning users cannot search for businesses, Yelp user reviews or traffic data. When users attempt to search for Maps data in the U.K., Siri responds with: "I can only look for businesses, maps and traffic in the United States, and when you're using U.S. English. Sorry about that." Apple's list of frequently asked questions related to Siri notes that Maps and local search with Yelp are currently only available in the U.S. Remaining features, including Phone, Music, Calendar, Contacts, Weather, and Web search are available to international users, though Wolfram|Alpha integration is available in English only. Siri remains in "beta" at launch, and it understands English from the U.S., U.K. and Australia, as well as French and German. Apple has promised that Siri will support additional languages in 2012, including Japanese, Chinese, Korean, Italian and Spanish. For more on the Siri voice recognition technology that is exclusively available in Apple's new iPhone 4S, see AppleInsider's in-depth look at the features and functionality available with Siri.